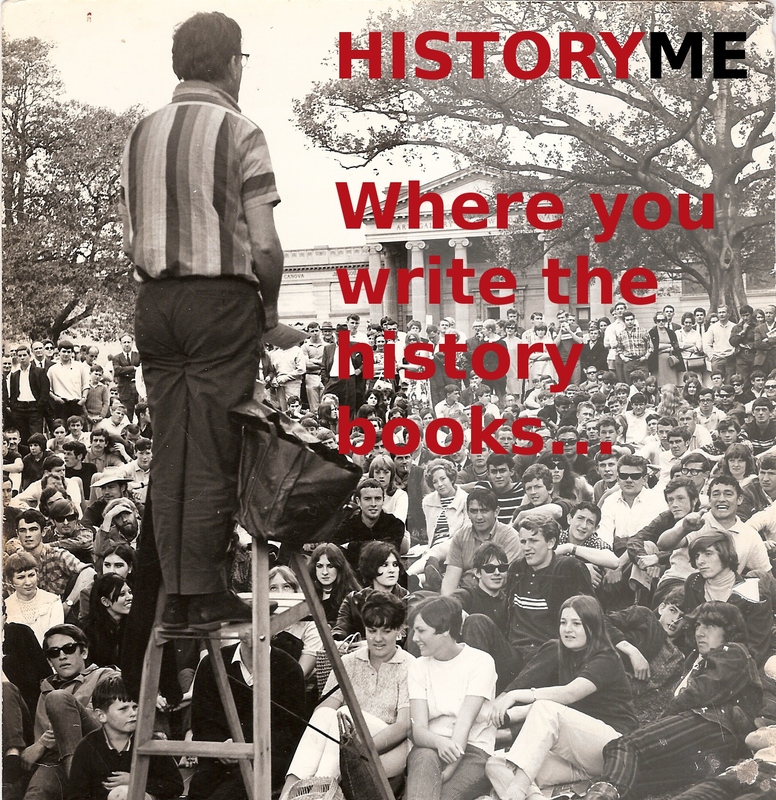 HistoryME is a community in which we all get to tell our story and how we have all contributed to the history of Manchester and how we are shaping its future. It’s where the History of Manchester is written by you. Its important because if we don’t have a voice, we don’t have say on our future and if we don’t have knowledge of the past, how can we build for the future and for those that follow us. Its simple because its FREE and all you have to do is write about what you know; you and your history, your family and friends, community and your relationship to the great city of Manchester. Through pictures, video, stories, memories and experiences we will tell and share our story. HistoryME will record, collect, preserve and display these for all to share and to celebrate. WHY? To connect us together and to unite us through a common shared history, celebrating your history whilst embracing that of your neighbours, whilst highlighting what we have lost and how our communities are continuing to change. HistoryME will provide a fascinating and unique insight, whilst providing a permanent detailed record of the people of Manchester written by the very hands that made it, YOU! Please get in touch and send us your stories, photographs , videos and memories and share your unique history. Everyone has a story to tell and everyone as a home on HistoryME. Hi , I am joining the Blog Awards Trail and have nominated your blog for an award – VERY INSPIRING BLOGGER AWARD. If you havent seen this yet you can read more about it on my blog, if you have already done this or you are not interested thats ok! Hi there. Apologies for the delay. Thank you kindly for that, its very much appreciated. Its a passion of mine, but very much a work in progress and a lot of work needs to be done to improve the site, but it makes it all the more worthwhile to know people are getting something from the site. I will certainly check it out and thank you once again. I’m a secondary/sixth form History teacher working in Runcorn but having grown up and still living in Manchester, I have a very special interest in its history and heritage. Would love to interact/become involved in some of your campaigns! Fantastic to hear from you and would love to discuss this with you in more detail. Hi Apologies for the delay, I’ve been away. Thank you kindly for send me the link and I have heard a little about this, but it would be great to learn a lot more about this. Look forward to reading the blog. Thank you once again. Very nice to hear from you and thank you for the link. Just had a quick look and looks very interesting indeed. Look forward to reading the Engels post at weekend and will certainly have a look around.